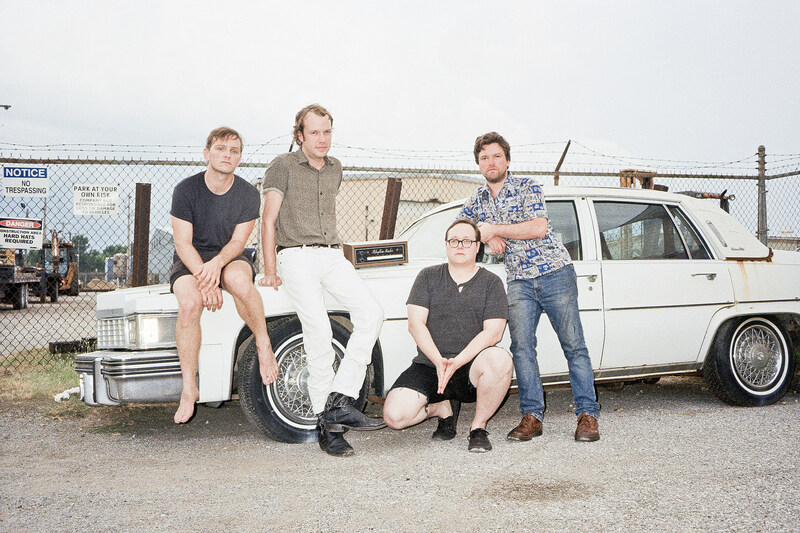 Memphis band Model Zero, which features members of Ex-Cult, Aquarian Blood, and Jack Oblivian’s backing band The Sheiks, mix garage rock with vintage electronics for a post-apocalyptic party band sound. Their debut album is coming out June 28 via Slovenly / Black Gladiator and you can sample their wares via the very catchy “Gift of Lies.” Check that out below. Model Zero will be on tour later this spring, including three NYC shows: Pianos on May 31, Brooklyn Bazaar on June 1, and Rockaway Beach on June 2. Details on those shows are still to come but all tour dates are listed below.